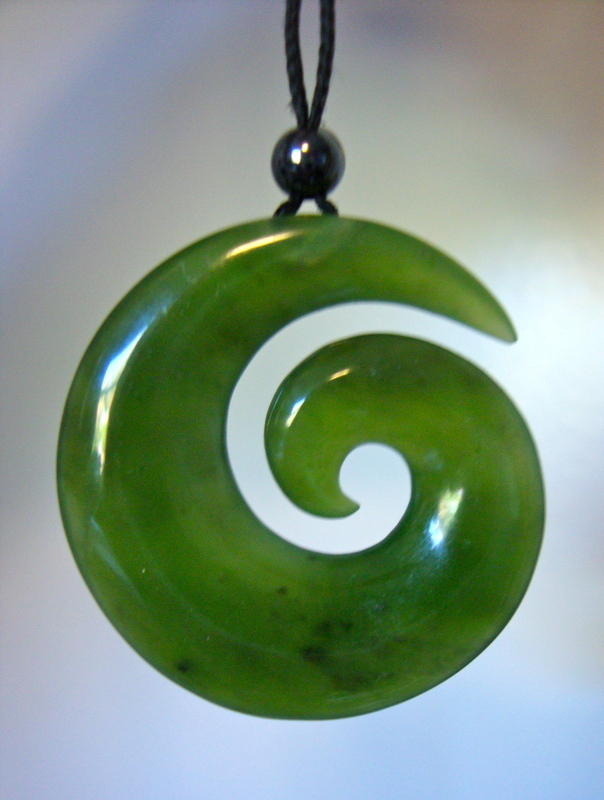 Pounamu Portal 2018: We can create our own world! We can create our own world! Some days we just want to play in the sandpit.